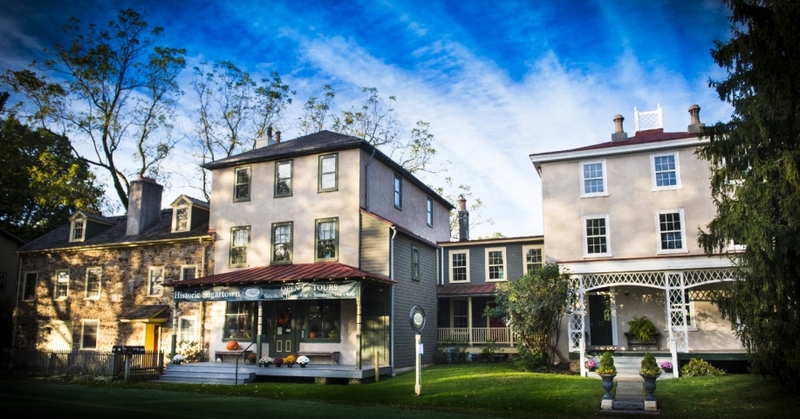 Step back in time to a rural 19th-century crossroads village in beautiful Radnor Hunt country in Malvern, PA. 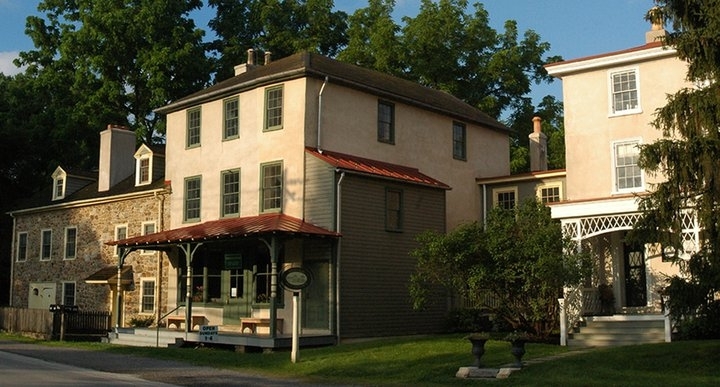 Originally known as "Shugart's Town," Sugartown became a vibrant place in the 1800s, where people exchanged news, conducted business and shared their lives as a community. 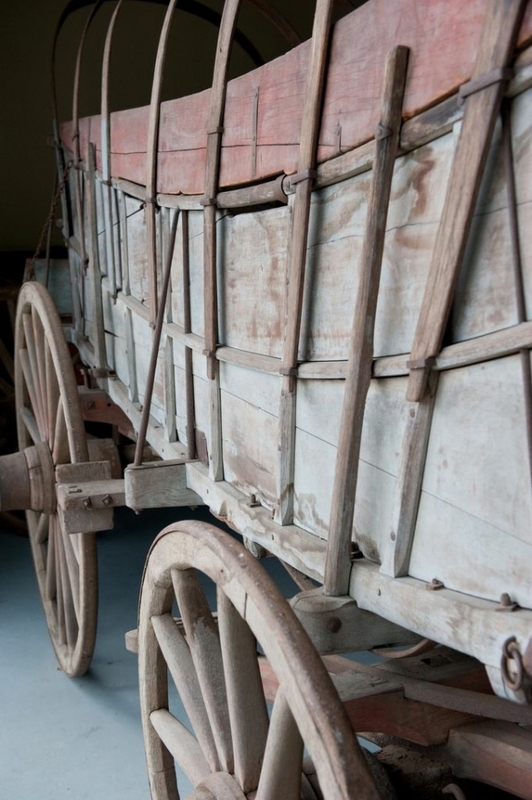 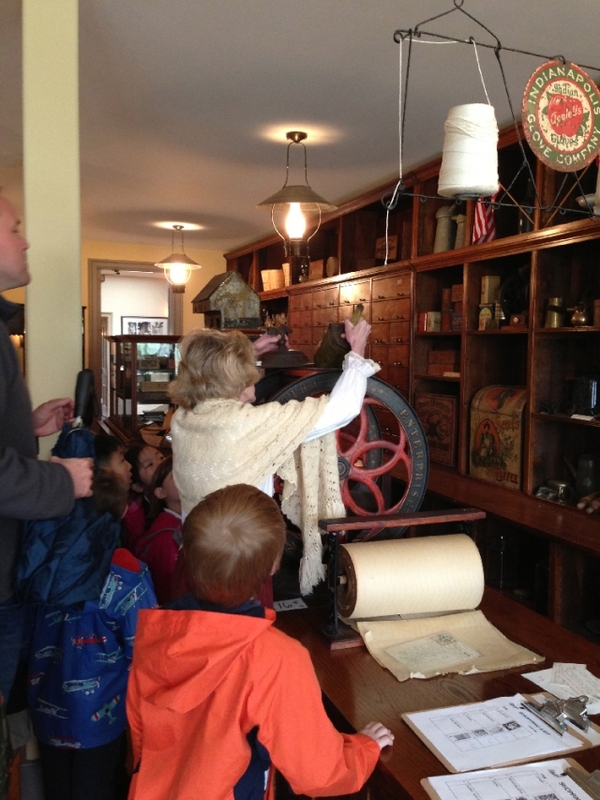 During your visit, you'll see the c. 1880 General Store, a Quaker Farmhouse, a world-class collection of bookbinding tools and technology, and the Carriage Museum which houses a collection of historic carriages and sleighs from throughout Chester County.